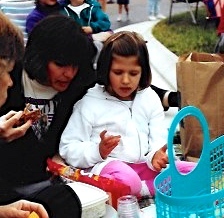 My parents took an approach with my food allergies that I continue to find beneficial as an adult. Besides their general life philosophy about my allergies, they also used five main strategies. Using these techniques will become second nature once you get the hang of it! I don’t even give them a second thought, yet they are significant actions that I continue to use daily to keep myself safe as an adult. Here are my top five strategies to keep your child safe each day with food allergies. 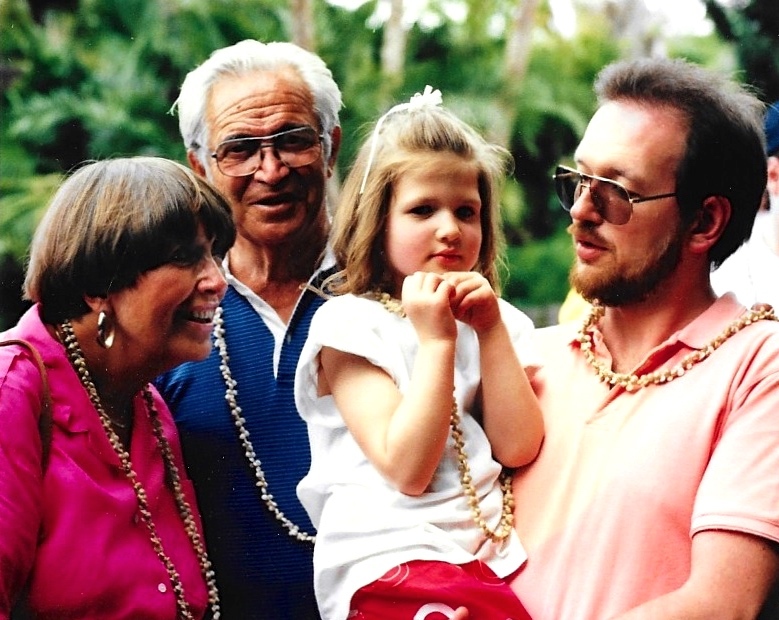 Beginning at a very young age, my parents included me in the allergy process. My mom would say, “What should we make sure to bring with us before we go to Sara’s house?” and point to the medicine bag with my epinephrine. Modeling and role playing were a significant part of my growin g up. My mom would show me what labels and ingredients looked like before I could even read them. We would practice what to say and how to ask for help. This was a way of teaching me the tools that I would need to gain independence, while also including me in the process. More likely than not, each day you are with your child communicating to someone about their allergies. It is just part of the territory that is entrusted to you as a parent of an Allergic Reactor. When your child is old enough to understand, you should be modeling how to communicate about their allergies with others. This may include having them show off their awesome multi-colored medicine bag or having them say the foods they don’t eat. Children need to be shown what to do to stay safe, so just like teaching them to look both ways when crossing the street, you should also be showing them ways to stay safe with their allergies. You may hang it on the back of the door by your car keys, or maybe it is on a coat hook near your shoes. Whenever you are both out of the house, your child’s medicine is, too! This was always a non-negotiable in my family. It didn’t matter if I wasn’t planning to eat. Where I went, the epinephrine went! My parents persistence with this definitely paid off. I can’t imagine leaving the house without it! In the summer especially, it is essential to find a safe storage container for your medicine. 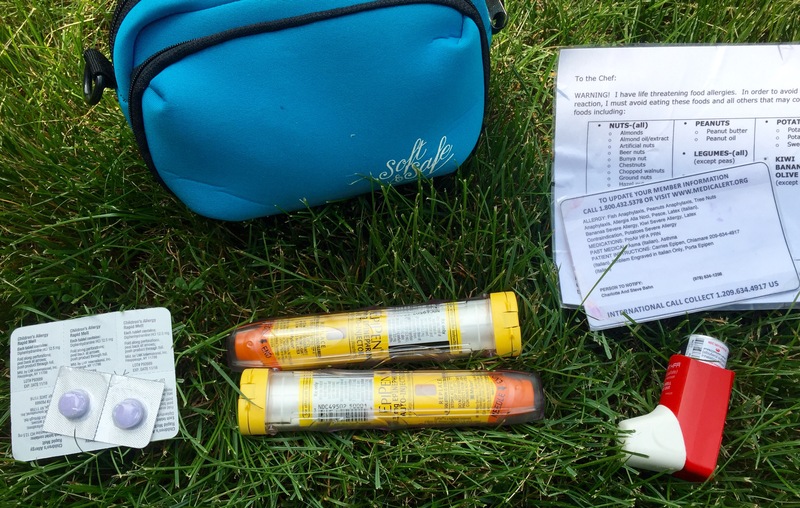 Epinephrine should not be too hot or too cold, so make sure to keep it an insulated pack. I carry at least two epinephrine injectors, fast melt antihistamine, my inhaler for asthma, and chef cards (in case I go out to eat) in my insulated medicine pack. As far back as I can remember, a Medic Alert bracelet has adorned my wrist. It certainly was never the most fashionable piece of jewelry I owned, but it was the safest. I still wear one, and although I know there are now more stylish versions, to me it seems the more easily recognizable the better! When I lived in Italy for three years, I even had one made with my allergies in Italian. The bracelet is a part of me, just like my allergies. It doesn’t make me, but it could save me, just like it could save your child! Everywhere I go, hand wipes go! It doesn’t matter what kind, but having them with you is a must. Especially in the summer when you are out and about more often, there are even fewer opportunities to be close to a bathroom sink. Using wipes will clean your hands from germs, but also from any allergens you or your child may have touched! Remember, hand sanitizer does not do the same job because food proteins will remain on hands. Carrying wipes is also convenient if you are with friends who are eating an allergen. You can share a wipe and take away your fear of potential contact! Now you are a good mom and a good friend! Speaking of good friends, it is essential to find good ones for you and your Allergic Reactor. Make sure your extended family is educated and on board to keep your child safe as well. The more people you can rely on as a safety system, the less alone you will feel and the happier your child will be. Building this net does not happen overnight, but if you work on it daily, you will end up with a solid group of people you and your child can trust. Thanks for your comment! I have amazing friends and family who have always done their best to keep me safe, especially as a child with allergies. Do you have children with allergies? Thanks for reading! Super helpful tips, definitely important guidelines to live by when dealing with allergies. Do you find that most people in your network respond well to the extra work it takes to keep your allergic reactor safe? Carrying wipes is so crucial and making sure they are kept moist too is important. 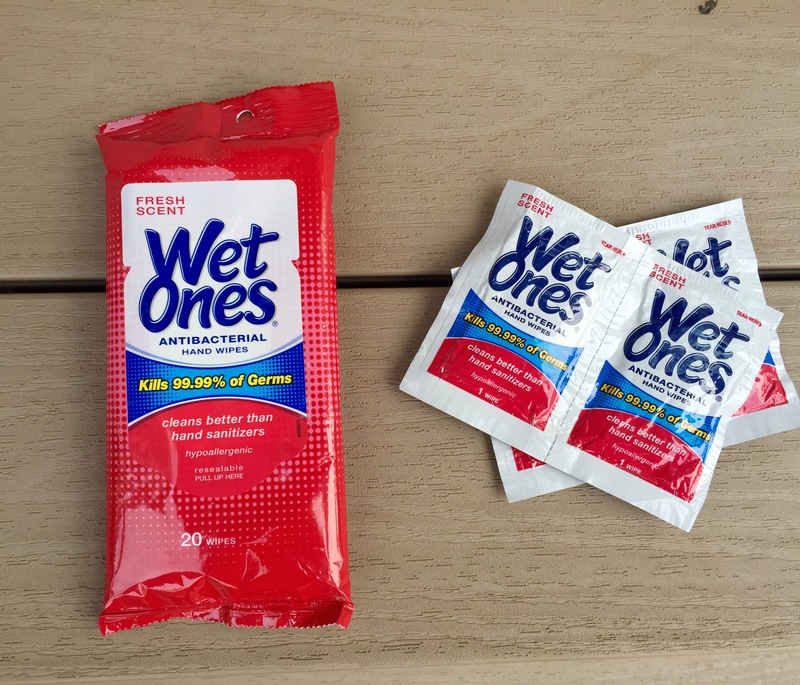 I just discovered my kids were carrying dried wipes in their backpacks!